Reliable power on board your vessel is critical due to the amount of electronics and accessories fitted to boats these days. After installation, service of your generator is a priority equal to that of having your engines serviced. 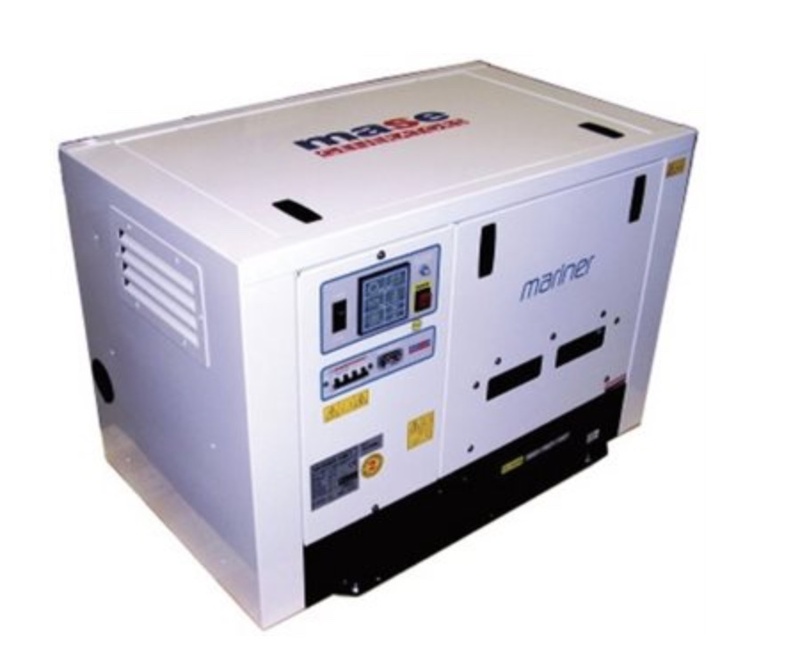 Coastline Marine is proud to be a MASE marine generator sales and service dealer. Mase Marine Generators feature low sound and vibration levels, efficient size and built-in sound shields. Mase GenSets combine practical design with Italian style to create market leading diesel generators. 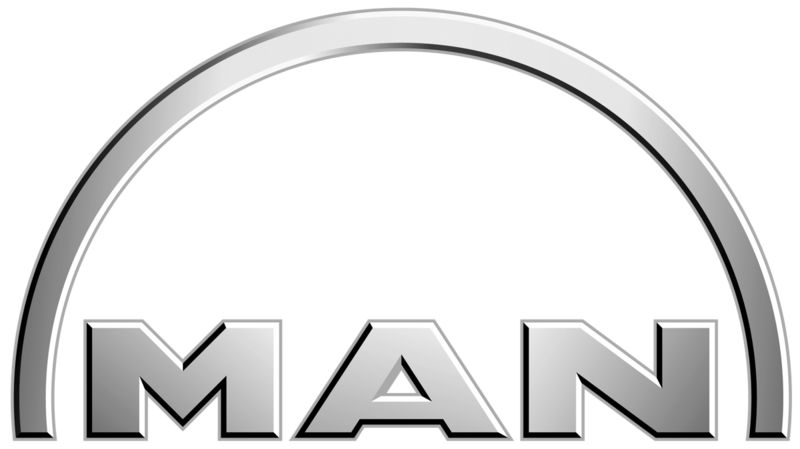 With diesel-powered generators ranging from 2.2 kW to 29 kW, Mase GenSets are powered by reliable Yanmar diesel engines and cooled by an exclusive Intercooler System. 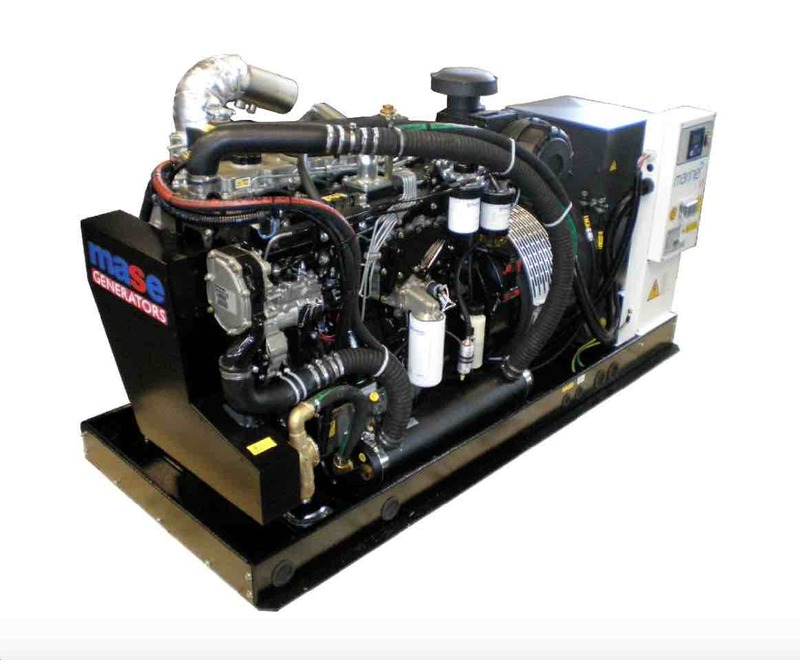 The unique Mase Intercooler System creates a capsule of internal re-circulating air that assists the heat exchangers internal cooling, keeping the engine and alternator at their ideal operating temperature while significantly reducing the ambient temperature outside the GenSet.